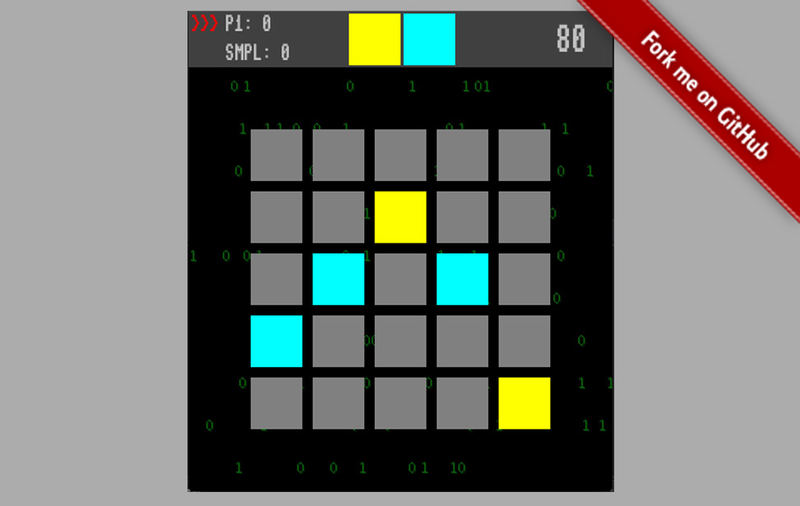 We are currently unable to take on new consulting or development projects. 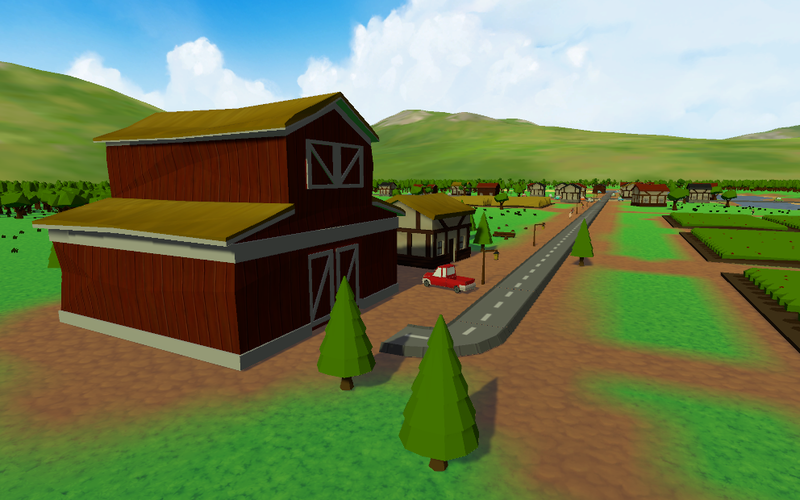 Providing development services and software (formerly using the name "Aakre Technologies") for over a decade. 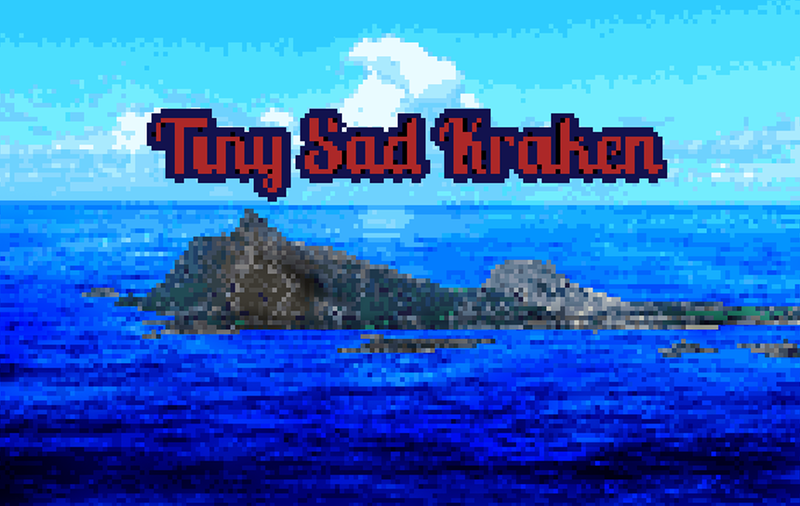 2015-08-25 Released the LD33 game jam submission Tiny Sad Kraken! 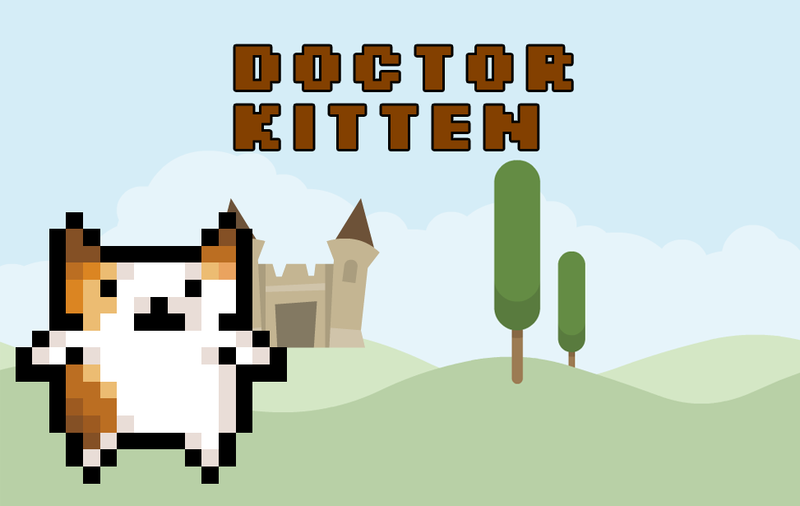 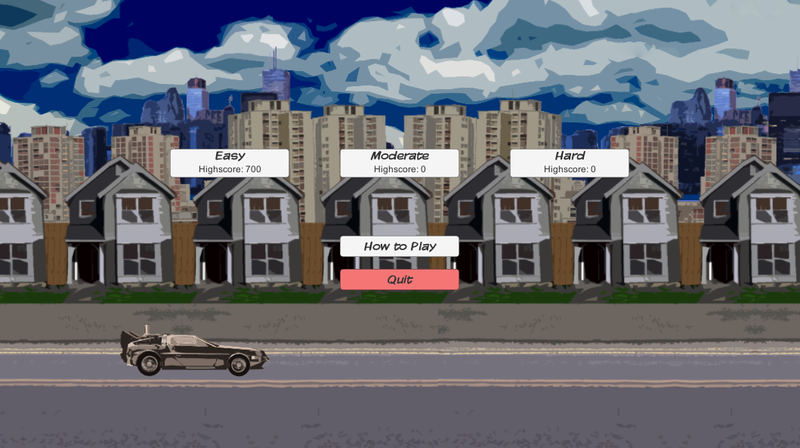 2015-08-22 Released the LD33 warmup game Doctor Kitten game! 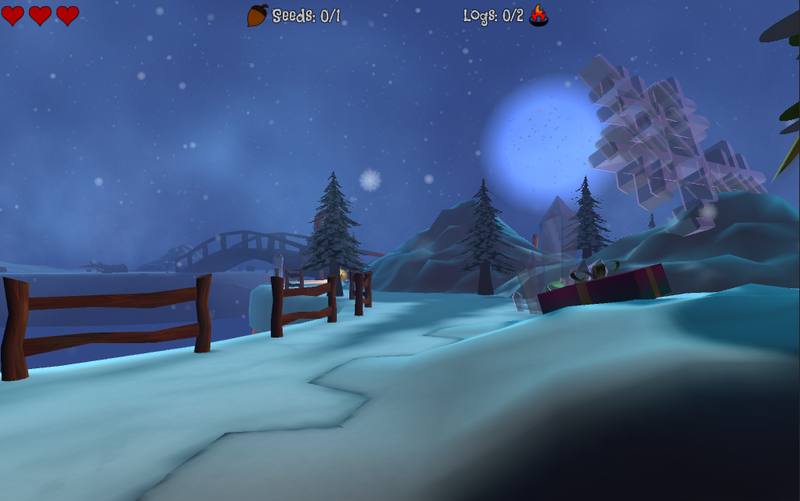 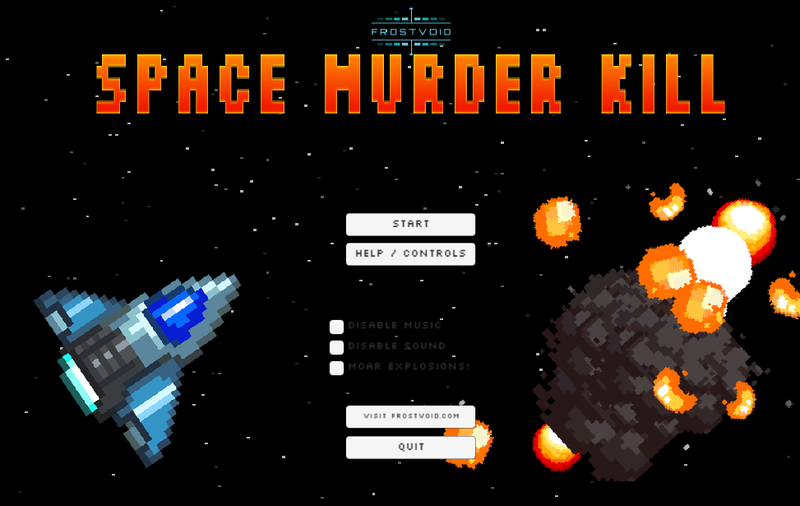 2015-07-12 Released the SpaceMurderKill game!